It's the people at the Pediatric Group that really set us apart. A warm, caring and compassionate team of professionals dedicated to providing your family with the best care possible. At the Pediatric Group, our pediatricians are Board-certified. With more than 40 years of caring for kids, we'd love to introduce you to our wonderful and experienced providers today! Many of our providers accept appointments made online. Please note these are for established patients only. If you are a new patient, please call us at 410-721-2273 and we are happy to schedule your first appointment. Thank you for your understanding. 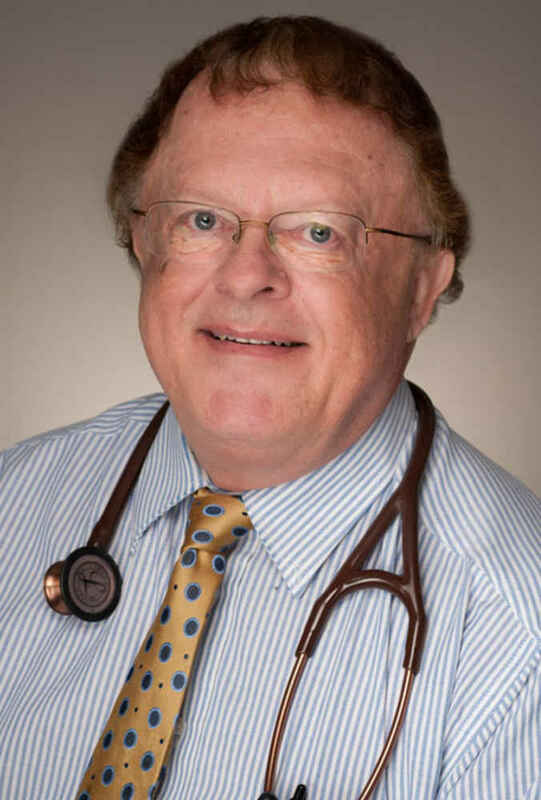 Personal: Dr. Graw has been providing care for children as a trusted pediatrician for more than 40 years. 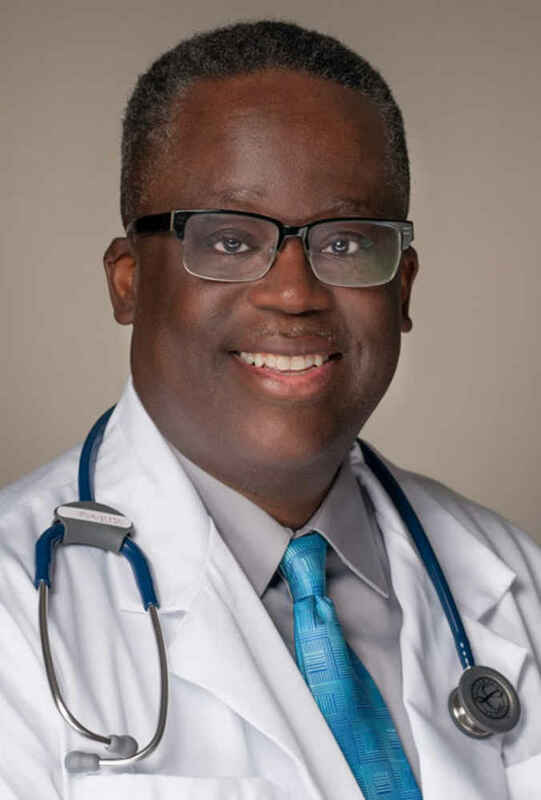 He is active in various medical and research organizations at the local, state, and national level, and is involved in various civic organizations. Dr. Graw has four grown children and six grandchildren. 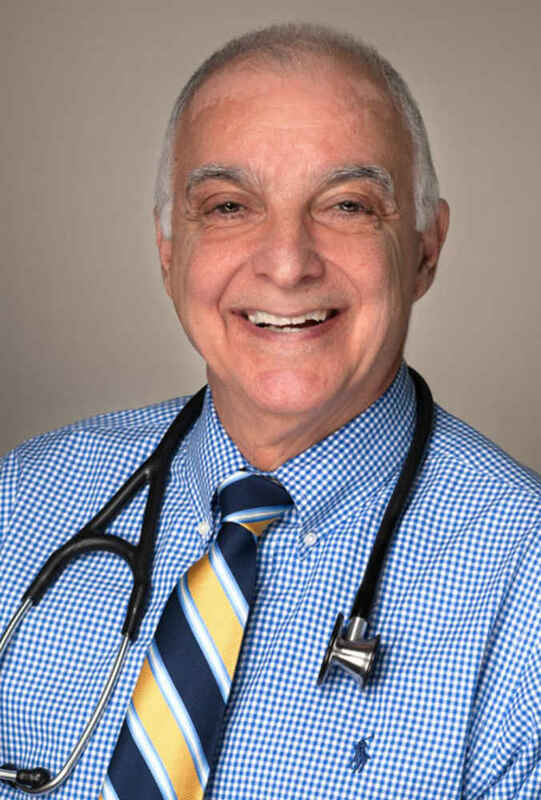 Personal: Dr. Aliabadi was in private practice in the Severna Park area for six years before joining the Pediatric Group in 1990. 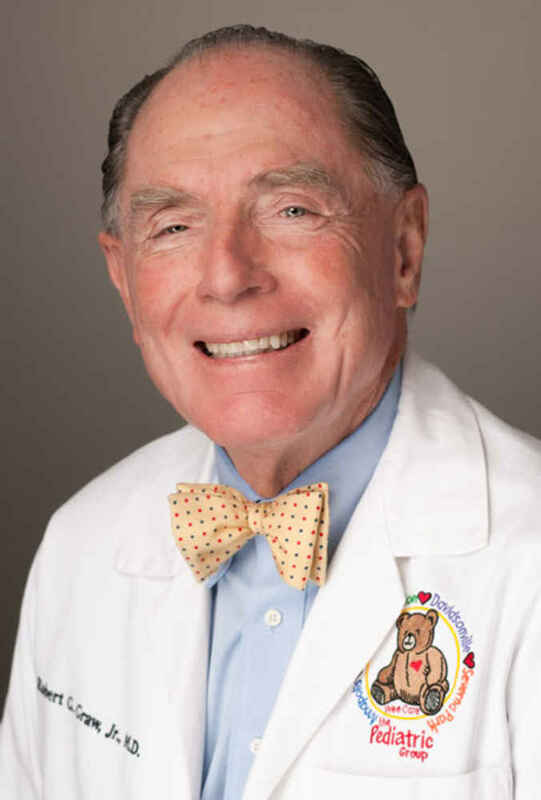 He is Board-certified in Pediatrics and is a Fellow of the American Academy of Pediatrics. He lives in Bethesda with his wife and is an avid tennis player and sports enthusiast. Personal: Dr. Davis is happily married and has two sons. He enjoys music, bowling, chess, and cooking. 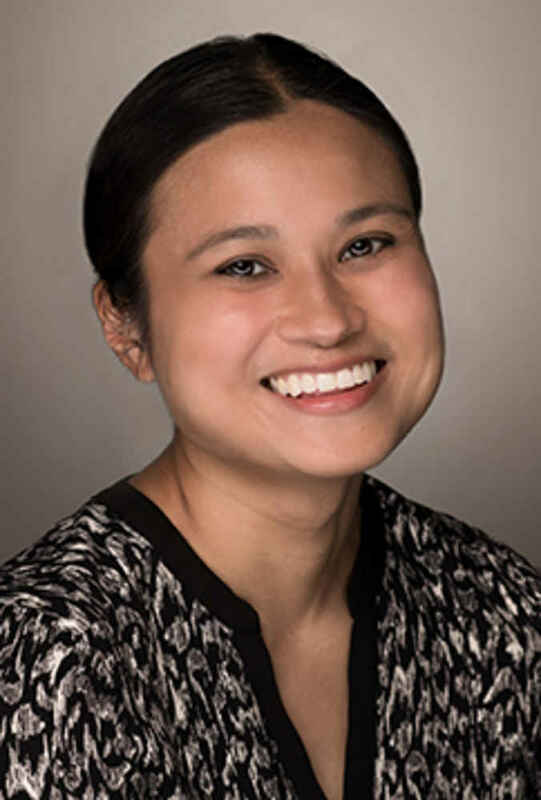 Personal: Dr. Ganacias joined the Pediatric Group following her separating from the military, where she served as a pediatrician with the U.S. Navy. She enjoys running, watching movies, reading, and spending time with family. 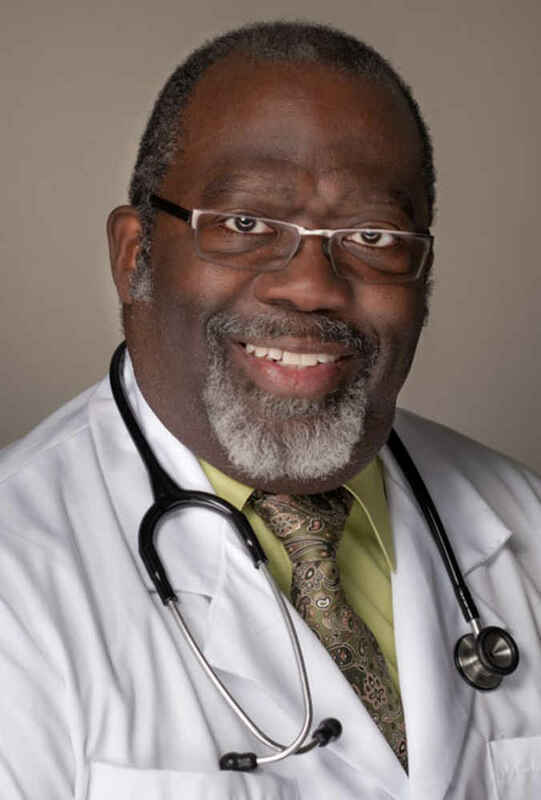 Personal: For more than 20 years, Dr. Robert Gibson has provided care, guidance, and education to his patients. He is married with 4 children. Dr. Gibson enjoys gardening, reading, golfing and providing community service with the Knights of Columbus. Personal: Dr. Gilliard is happily married. He is the proud father of two children. He is a member of the Tutoring Team of Pointer Ridge Elementary School, helping students in reading, writing and mathematics. He enjoys biking, bowling, and playing basketball. Education: Bachelors Degree (Biology and Chemistry) - Mary Baldwin College, Roanoke, VA; Bachelors Degree (Nursing) - Johns Hopkins University, Baltimore, MD; Masters Degree (Pediatric Nurse Practitioner) - Catholic University of America, Washington, D.C. 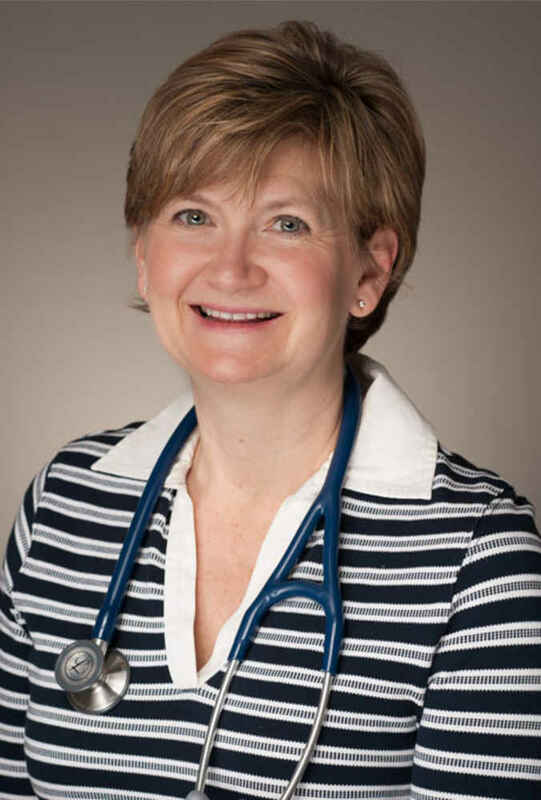 Personal: Carol Forsyth joined the Pediatric Group in 2004 and has extensive experience in many areas of pediatrics including newborns, health maintenance and acute care. Carol Forsyth is married with 3 children and enjoys spending time with her family outdoors, especially biking and hiking. Personal: Kathryn Lanciano is married with 1 daughter. She enjoys traveling, photography, reading and cooking. 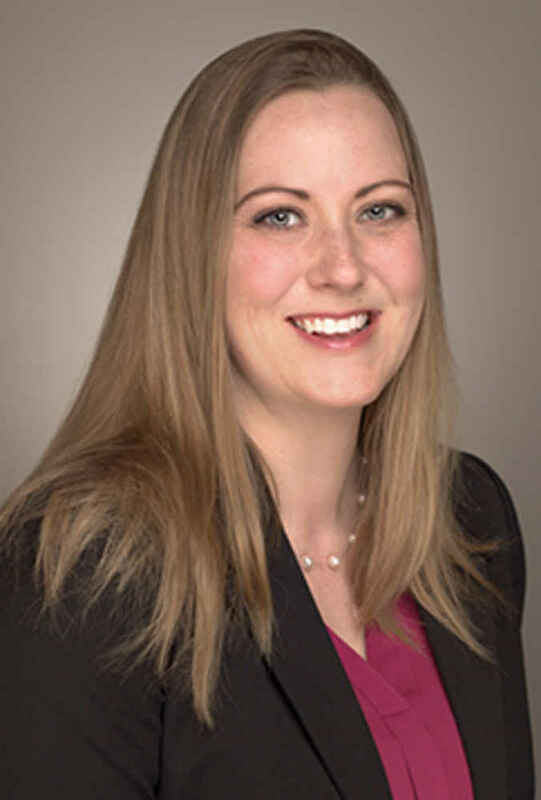 Personal: Erin Lytle practiced pediatric primary care for 8 years in Pasadena, Maryland prior to joining the Pediatric Group in 2017. She board-certified through the Pediatric Nursing Certification Board and as a Pediatric Primary Care Mental Health Specialist (PMHS). She and her husband are blessed with two lovely, and fiery, daughters. Erin is also a certified yoga instructor; and certified in pre- and postnatal yoga; mindfulness and meditation. Personal: Personal: Lauren joined the Pediatric Group in 2017 after practicing in Montgomery County, Maryland. 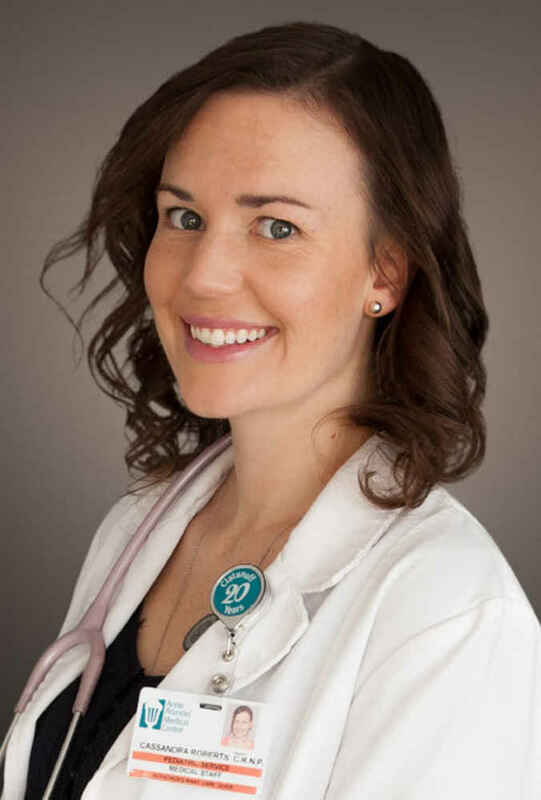 Lauren has been an International Board Certified Lactation Consultant (IBCLC) since 2012 and she is very passionate about supporting breastfeeding goals. 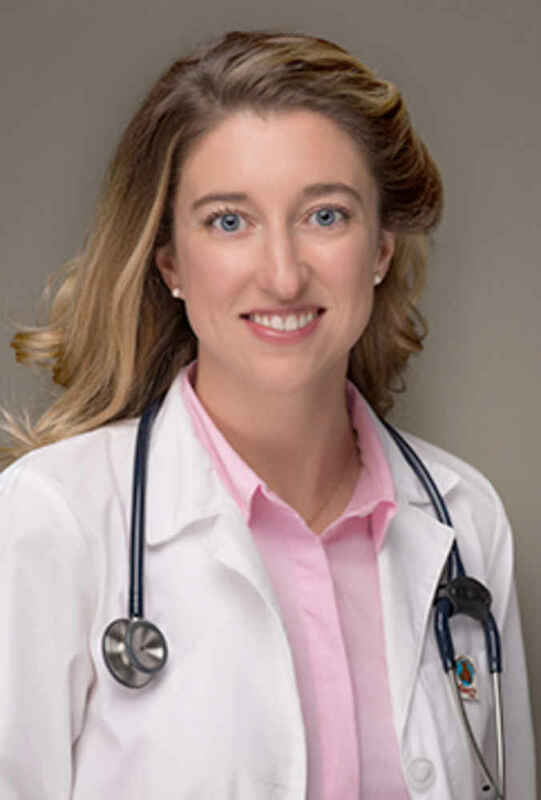 She is board-certified through the Pediatric Nursing Certification Board and is a member of the National Association of Pediatric Nurse Practitioners. In her free time, she enjoys running, biking, and cooking. Lauren is happily married with one daughter. Cassie Roberts, D.N.P., C.P.N.P., I.B.C.L.C. Personal: Cassie Roberts joined the Pediatric group in June 2013. 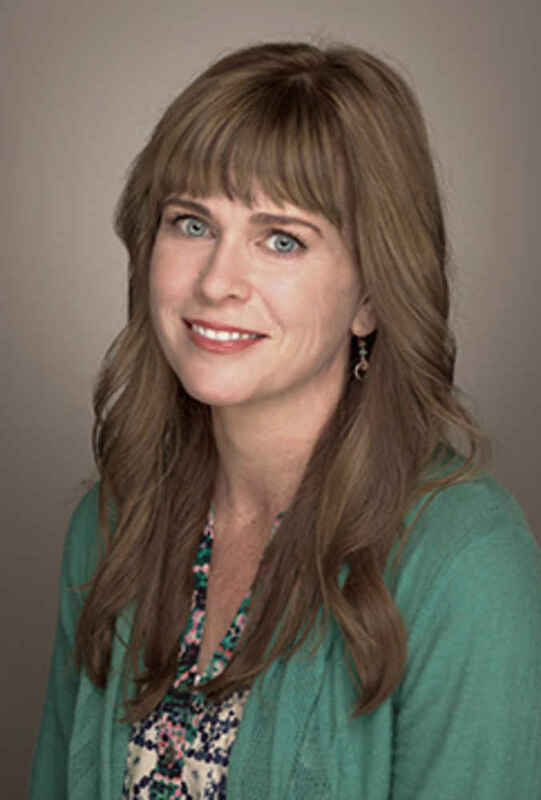 She is board-certified as a Certified Pediatric Nurse Practitioner and as a Lactation Consultant. Cassies enjoys spending time with her husband, Brandon, and their daughter and son. She spends her free time running with her dogs, flying with her husband, and reading with her children. 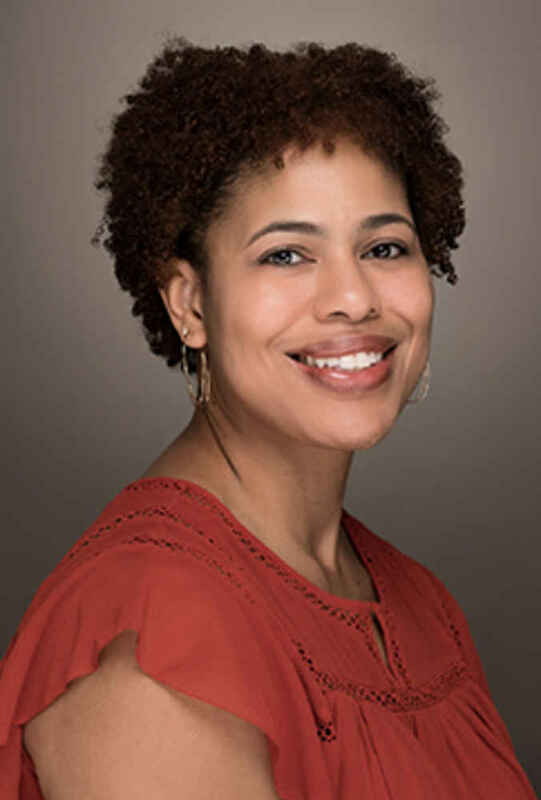 Personal: Lareshia has 20 years of experience in infant and pediatric care in both primary and hospital settings, which includes practicing in Largo, Maryland, for the past seven years. 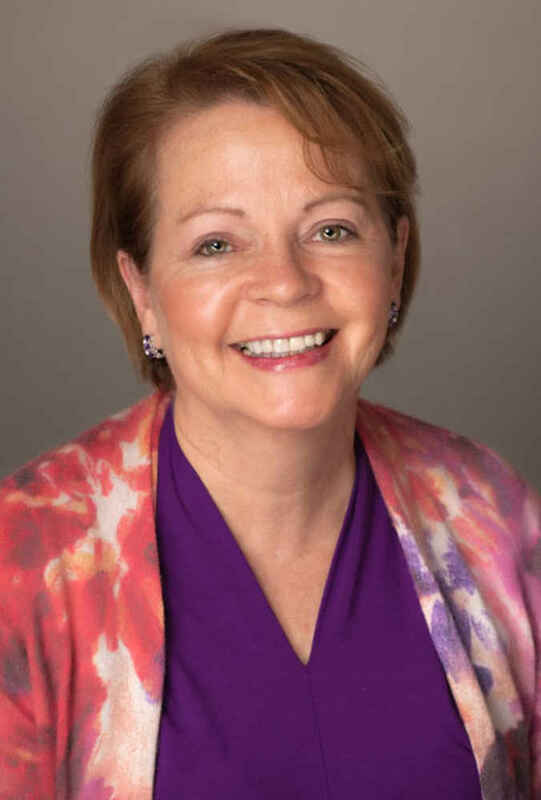 She is board-certified through the Pediatric Nursing Certification Board and is a member of the National Association of Pediatric Nurse Practitioners. Lareshia and her husband are the proud parents of a son, and in her spare time, she enjoys spending time with family, exercising, and traveling. Personal: Betsy Smith joined the Pediatric group in 2017. She is returning to Davidsonville after spending her childhood as a patient here. She is a Maryland local and plans on growing old in our community. She enjoys horseback riding, learning to sail, and cheering on her Villanova Wildcats.